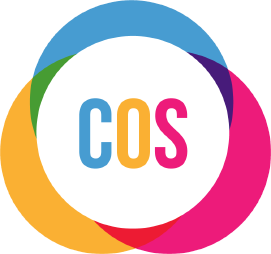 The COS Deaf Friendly Award recognises excellence from organisations who show commitment to making services accessible to Deaf people and people with hearing loss. The award identifies to the Deaf community and to people with hearing loss that organisations who carry either a Platinum, Gold, Silver or Bronze award have made considerable effort to make their services accessible to them, based on the award colour. Find out how or if you already qualify for a Bronze Award. Find out how or if you already qualify for a Silver Award. Find out how if you already qualify for a Gold Award. Find out how to qualify for a Platinum Award.